Who says red and green should never be seen together? Sam Smith ain't afraid to mix and match! 6. Who says red and green should never be seen together? 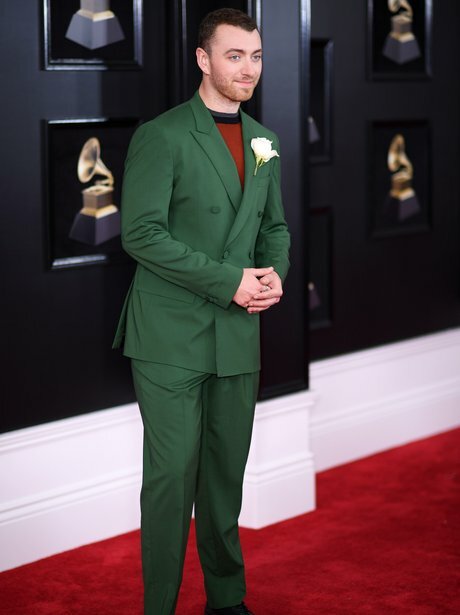 Sam Smith ain't afraid to mix and match!